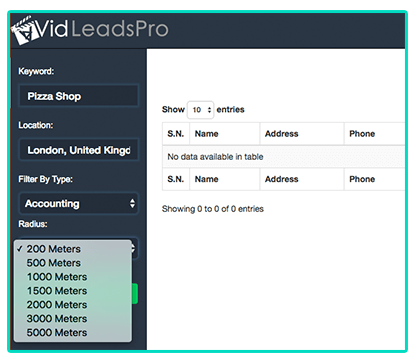 VIDLeads PRO finds businesses in need of video. 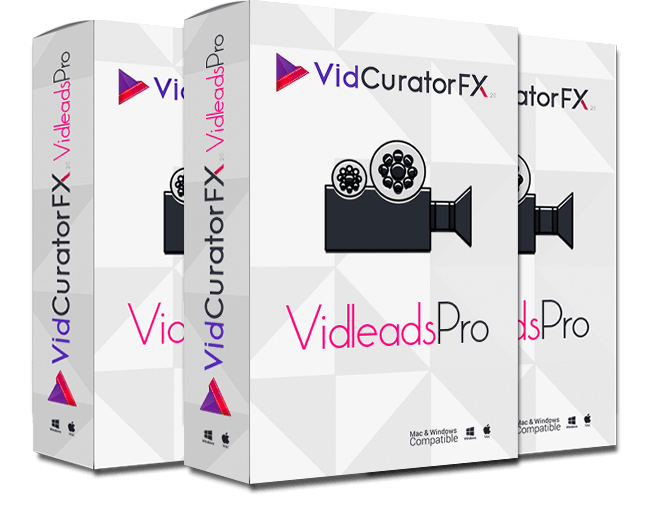 Find them, contact them and sell them the videos you can create using VidCuratorFX. videos are for their online marketing. They are not using videos! 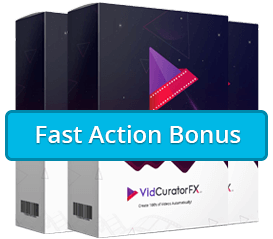 create and show them the video for their business within minutes! whether they have a video or a website or social media presence or not. Around The Globe in Minutes! 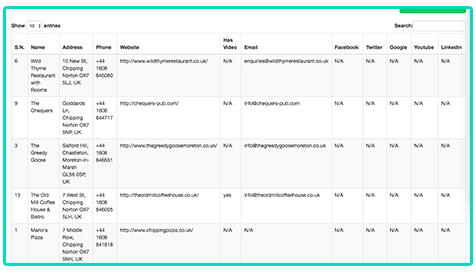 Websites, Social Media Presence etc. 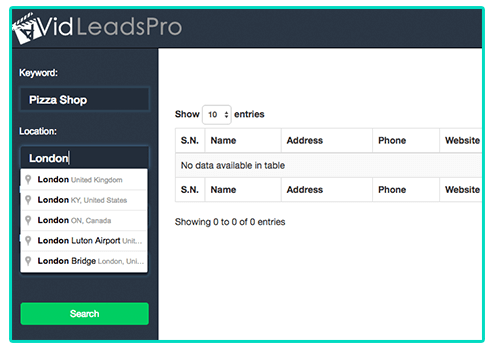 and start selling them your services instantly! Hurry Price Increase In Few Hours. 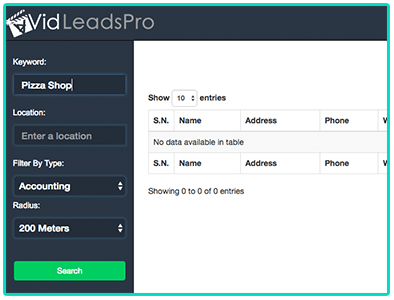 "No thanks, I reject VIDLeads PRO and do not wish to save hours of backbreaking research work, finding businesses, finding their contact details and cross checking what services I can sell them, something that I can do in just a few seconds using VIDLeads PRO.."